Not too long ago I wrote a blog about how scary it is to take care of ourselves and love ourselves. When we are able to love ourselves right where we’re at amazing and truly beautiful things start to happen. We draw in more of the ‘good stuff’ like happy clients/customers, laughing & loving friends and relationships, and more abundance. Life is better when we feel better and realize our own awesomeness. I shied away from loving myself for many years; a part of me didn’t think I was truly lovable. An even bigger part was afraid of what would happen when I loved me…What woul happen? How much would I change and grow? Growth can be a really scary thing, but growing or shifting is a part of life…a really awesome part when we allow it. When we relax our bodies, allowing automatically occurs. I have created an EFT script to help you feel better about growth. It’s designed to help you let go of any resistance you may have. You will start by saying the set-up statements “Even though…” while tapping the Karate Chop point, then tap through the other points while saying the rest of the script. Karate Chop: Even though I still have a great deal of resistance, I choose to love and accept myself anyway. Even though I have a lot of insecure & resistant thoughts, I choose to deeply & completely love and accept myself and these thoughts too. Even though I feel a great deal of resistance where growth & money is involved, I choose to love and accept myself. I am willing to shift, I am willing to start to let go of this resistance. I choose to love & accept myself and my resistance. There are parts of me that are afraid to shift. I’m choosing to love those parts. I’m going to love those parts right now. I’m going to open these parts of me up & fill them with love & beautiful sunshine. I choose to love all parts of me. I choose to be willing to grow & to shift. I am willing to release my tremendous need to resist. I choose to start releasing the need to put myself down. I am willing to release my need to resist. I am willing to release the pattern at my core level that is creating the resistance. This pattern keeps me in the same place. That little girl/boy that’s scared, I choose to love her/him now. I’m going to wrap my arms around her/him, I’m going to be like a mama bear. I’m going to take care of her and love her now. I choose to love this little child in a way that I don’t think she ever felt love before. I’m going to look at her and remember that I’m an adult and I’m strong. I’m going to teach this little girl to be strong, smart and brave too. And how much she can give and share with the world. It’s okay to love all of me. It’s safe to love me. It’s safe to start to let go of some of this resistance. I’m going to release some of my resistance with love. Going to let it go, I release it and let it go. Releasing my resistance with love and letting it go. It’s okay to let this go now. What if I no longer resisted? I’ve resisted most of my life. I’ve been scared my entire life. 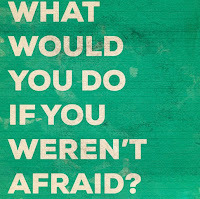 What if I wasn’t scared? What if I didn’t resist, how would things be different? 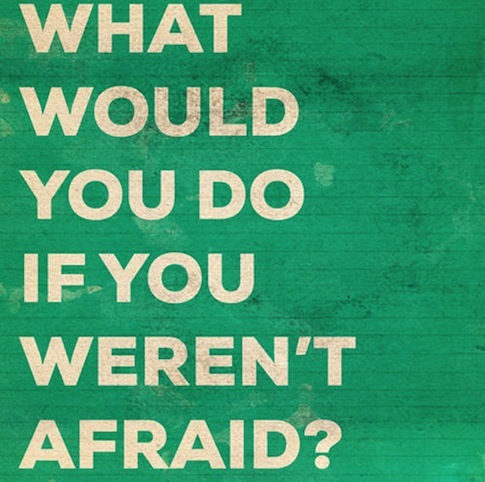 What if I no longer needed to be scared? What if I no longer needed to resist life? What if I’m opening up to life right now? What if I allow the Universe/God to lead me? What if I trust in the Universe? What if I trust in myself? I am shifting into a state of allowing. I choose to allow the good in. I choose to allow life to flow through me. I ask the Universe to co-create with me now. I trust myself, I trust the world. It is safe to trust me. It is safe to trust the universe. All is well, I am peaceful & safe. Peace & love surround me and keep me safe. Check out my YouTube Channel & subscribe for more love & great info on Emotional Freedom Technique. Enjoy your week!